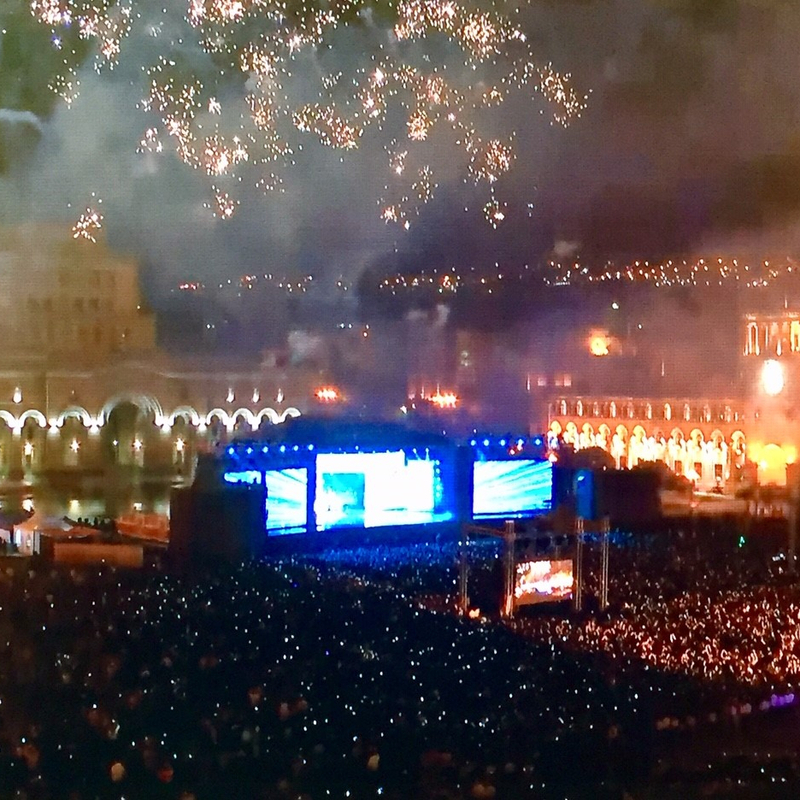 Panasonic 4K studio cameras, including the latest AK-UC4000, were used for the recording of the International Organisation of La Francophonie’s 17 summit in Yerevan, Armenia. We have been working with Panasonic for years now and so it was only natural that we wanted to use their cameras for this video recording. The inter-compatibility of the AK-UC4000 model makes it ideal for filming this type of event. The recording had to be carried out at night in a public location abroad, electrical standards are different in Armenia which presented a challenging situation. 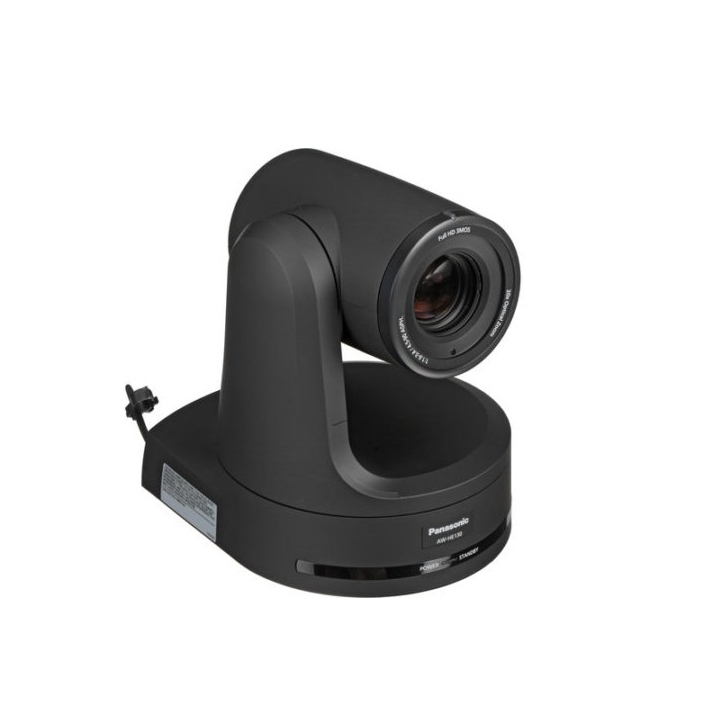 Panasonic Business cameras, and more specifically the AK-UC4000 model, are ideal for this type of recording on account of their high sensitivity and new functions. The 17th summit of the International Organisation of La Francophonie (IOF) was held on 11th and 12th October and was attended by 84 Heads of State and Government. Panasonic Business provided the audiovisual company 4Cast with high-performance equipment able to cope with the specific conditions of the event. Armed with the Japanese multinational’s new AK-UC4000 4K studio cameras, 4Cast was able to record the event with high-quality images. What is the International Organisation of La Francophonie? The International Organisation of La Francophonie (IOF) acts as a platform for active solidarity amongst its 88 member states and governments. Together, they form a single community which shares both a language and common values. The IOF aims to improve the living standards of its populations by helping them to become the drivers of their own development. It provides its member states with support in drawing up and consolidating their policies, is politically active at international level and conducts multilateral cooperation efforts. When external factors are challenging (poor lighting conditions, night-time shoot, different electrical standards, etc. ), filming can be a tricky affair. The 4Cast team therefore had to use equipment which could overcome these constraints and reproduce high-quality 4K images in order to achieve optimum results with precise and accurate colours. As the International Organisation of La Francophonie is a key, unifying event, the video recording needed to convey a strong message. Panasonic’s AK-UC4000 camera features new functions such as focus assist, flash band compensation, and skew reduction which is achieved through high-speed scan from the MOS sensor. It also boasts additional functions for improving the overall shooting experience including enhanced shockless gain (-6 dB to 36 dB), a user gamma function, multi-step DNR (digital noise reduction), easy matrix adjustment and black gamma correction according to the pedestal setting. 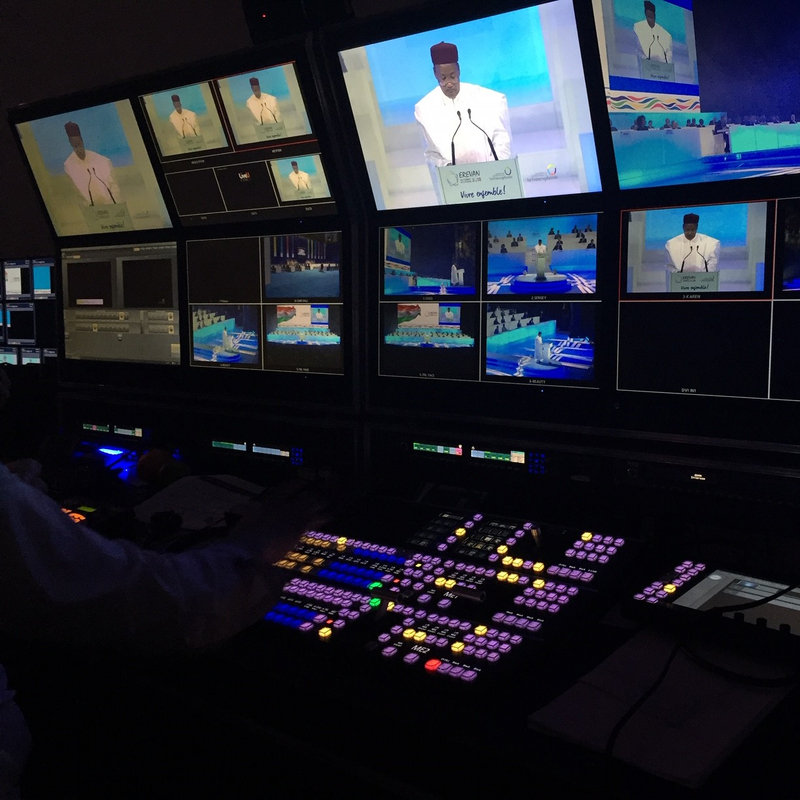 Four video control rooms (opening ceremony, closing ceremony, press room and concert hall) were set up for this assignment. 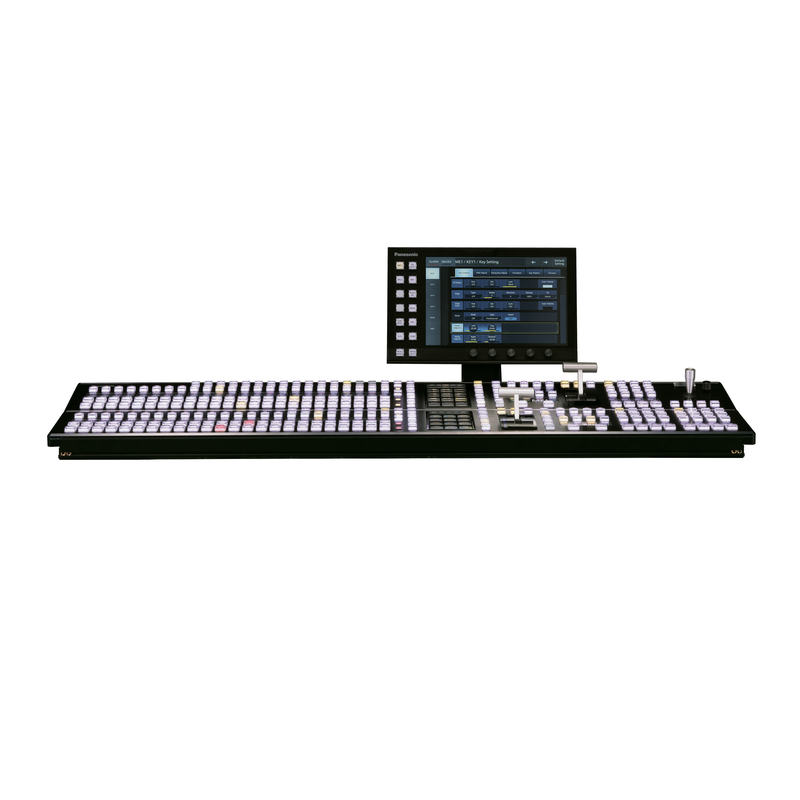 Four AK-UC4000 studio cameras were used as well as thirteen AK-UC3000 cameras, six robotic Full HD AW-HE130 PTZ cameras, two hand-held AJ-PX380G cameras and several models of switchers: Two AV-HS6000, two AV-HS450 and two AV-HS410. 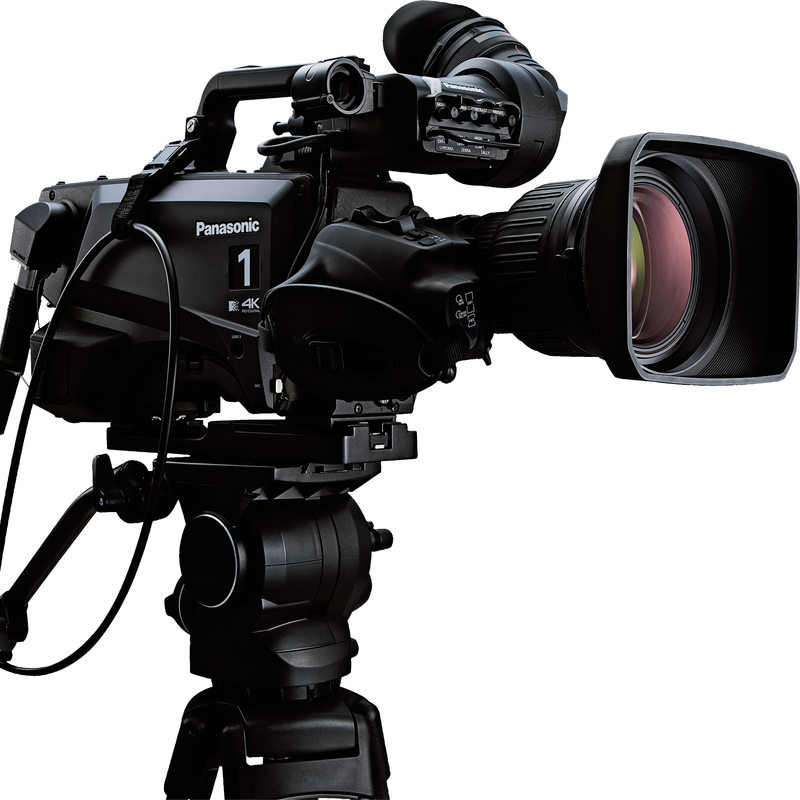 As long-time partners, 4Cast and Panasonic are used to working together and the 4Cast team were already highly adept at using Panasonic products. Around 20 people (technicians, video & sound engineers and cameramen) from the audiovisual production company as well as several Armenian cameramen worked together on this shoot. “I would definitely recommend the AK-UC4000 model but also all the other Panasonic products that we have had the opportunity to use.Panasonic’s technical and sales support is really impressive: they provide great advice, are extremely responsive and the technical assistance is top-notch. This is essential customer service which makes all the difference!”, adds Stéphane Pilloud. This video production was specifically executed for various different media, TV channels and press agencies. 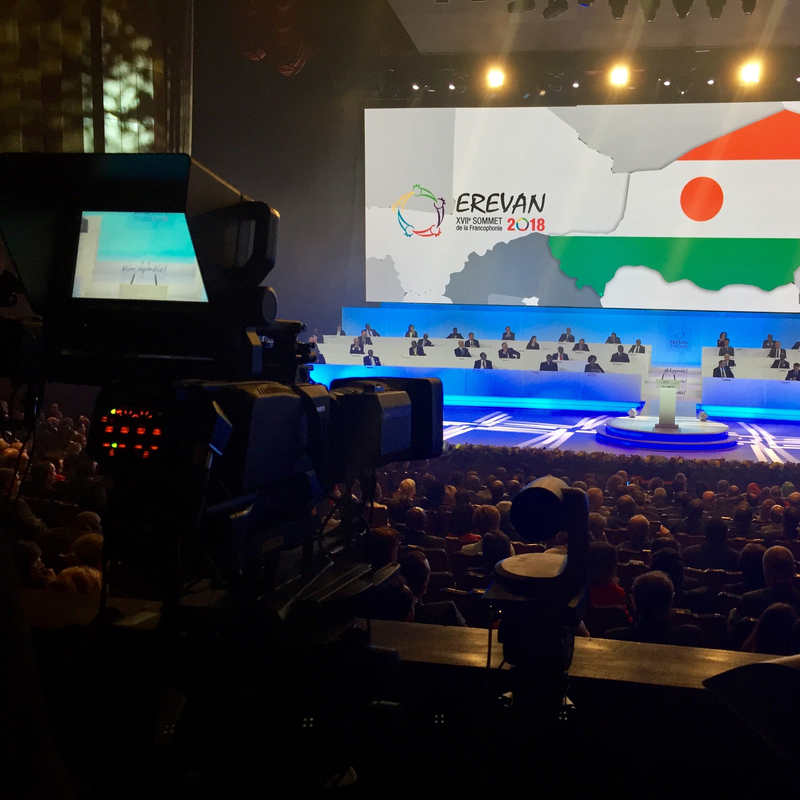 From event management to broadcast production, 'Forcast et Action' provides optimum technical and creative solutions together with industry professionals who are highly skilled at using the latest technology. Content creation, 3D broadcast design, TV sets, filming, video projections, webcasts, TV reports, digital post-production, etc.